Working with employees, customers and suppliers CFE support a selection of local community initiatives in the UK and Ireland. Our support ranges from promoting local community projects, to fundraising, donations or volunteering. A team of CFE employees participated in the Ring of Kerry charity cycle ride which has become one of the most successful cycles on the European cycling calendar, attracting over 11,000 cyclists. The 112 mile course is around the spectacular Ring of Kerry scenic route starting and finishing in Killarney. Fundraising from the Ring of Kerry cyle ride was donated to the Aras Mhuire Nursing Home, Listowell who provide residential care for older adults and also care for residents with acquired brain injury. They are a non-profit organisation and are run by a voluntary board of directors. Established in 1971, it provides long term residential/continuing care for over 30 residents. 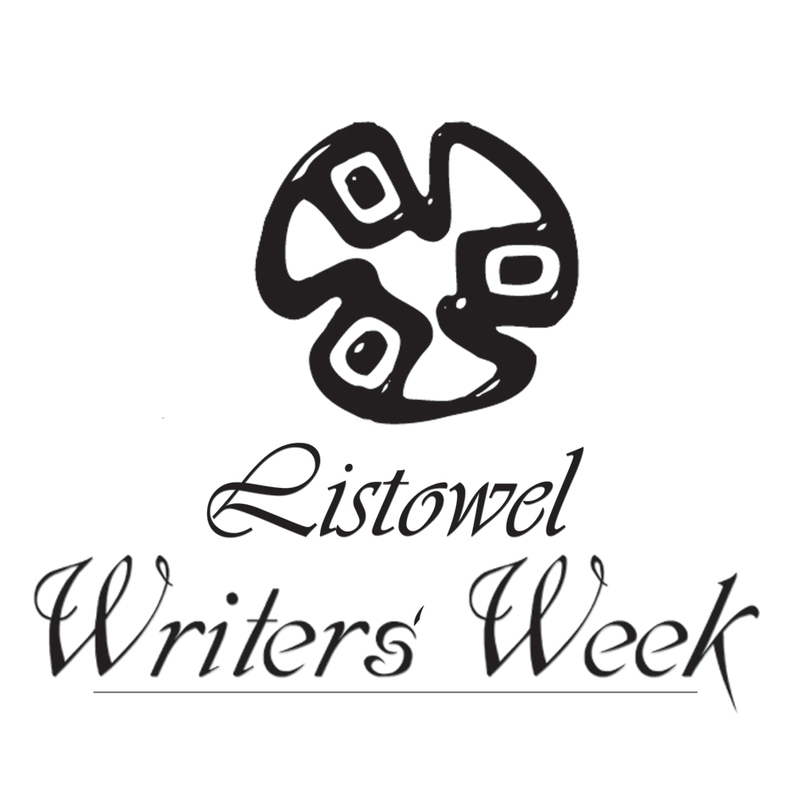 Listowel Writers’ Week is Ireland’s premier celebration of Literature run mainly by a voluntary committee and is a not-for-profit organisation. The ultimate goal of the 47 year old Literary Festival is to engage the world-wide community in a celebration of the written word and to encourage discussion, at all age levels, of literature in its many forms. It serves to foster the professional development of writers, to promote communication throughout the literary community, and to help create an environment in which literature can be appreciated by the widest possible audience. Compound Feed Engineering provides sponsorship which allows the festival to develop and promote the Arts & Literature in Ireland and Overseas.